No matter the need – count on Penny Window for a solution. Whether you’re unhappy with the way your current windows look, or whether your simply looking to reduce your home energy costs, Penny Window of St. Louis has the perfect replacement window solution for you. 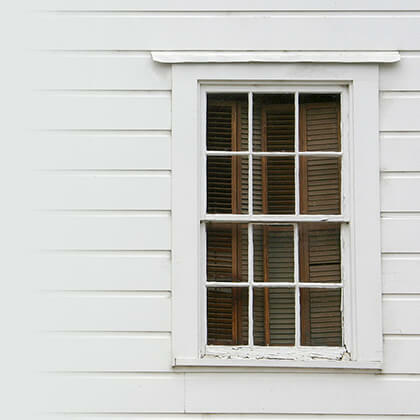 Replacement windows are a major improvement to your home – one that Penny Window doesn’t take lightly. Our replacement windows provide needed warmth, comfort, and security while improving the look and value of your St. Louis home. Simply put, we have the best windows in the industry. Our replacement windows combine unmatched performance with distinctive style. Everything from durability to a diverse range of styles, our replacement windows are built to last with timeless fashion. We’re not the typical unwelcoming, short-staffed, big-box chain store. Penny Window offers the personal service you expect from a family-owned St. Louis window company. In our more than 50 years of service, we’ve built a solid reputation with both the Better Business Bureau and Angie’s List. At any given time, our friendly staff has over 100 years of replacement window knowledge and experience. 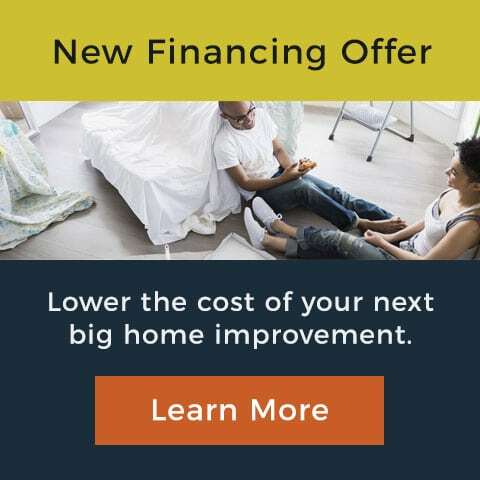 Whether you’re a homeowner or a contractor, we can supply you with the right material and expertise to complete your home improvement project. Ready to Take the Next Steps in Replacing Your Windows? Come down to Penny Window of St. Louis. Our knowledgeable staff is ready to help get you started.